If you, like many other Americans living in reality, find yourself wondering why there seems to be jobs hiring and nobody applying? It may have something to do with the latest trend backed by George Soros and other billionaire scum with money to burn. Targeting those looking to travel and make an easy buck, Soros and others have decided to pay people for opinions. Not their own opinions of course, but the opinions they are told to protest for. Paying people who can’t think for themselves to protest whatever they are told to. 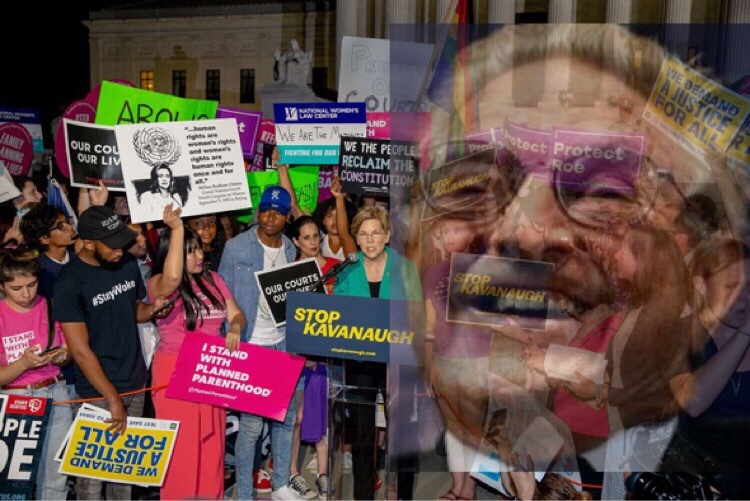 Activists backed by George Soros were caught giving money to protesters of Brett Kavanaugh before being arrested. A coalition of left-wing activist organizations including Women’s March, the Center for Popular Democracy (CPD) and Housing Works have scheduled the near-constant disruptions at the Kavanaugh hearings as part of an organized effort to derail the confirmation process in a series of meetings since he was first nominated. Billionaire George Soros, who uses a network of nonprofits to advance his left-wing political ideology on a global scale, is a primary source of funding for CPD. Tom Steyer, another Democratic billionaire and possible 2020 presidential candidate, is also listed as providing funds to groups organizing the protests. While Soros is proven to be an enemy of the United States, he remains free, using his wealth to cause instability throughout the nation.